Expect eased requirements in next year’s plans. If you just got the hang of the Merit-Based Incentive Payment System (MIPS) Year 2 requirements, you may be surprised at what’s in store for 2019. CMS offers more changes that align with its “Patients Over Paperwork” initiative, but some proposals may prove tough to implement. Review: The CY 2019 Medicare Physician Fee Schedule (MPFS) proposed rule continues to rollback many Quality Payment Program (QPP) mandates, making it easier to participate in the program as well as document, perform, and submit measures required to receive Part B reimbursement. By reducing burdens, CMS insists it’s helping physicians deliver quality care with efficiency. However, some experts think they may be going overboard — and that the constant onslaught of QPP slowdowns may be defeating the original promise of MACRA. 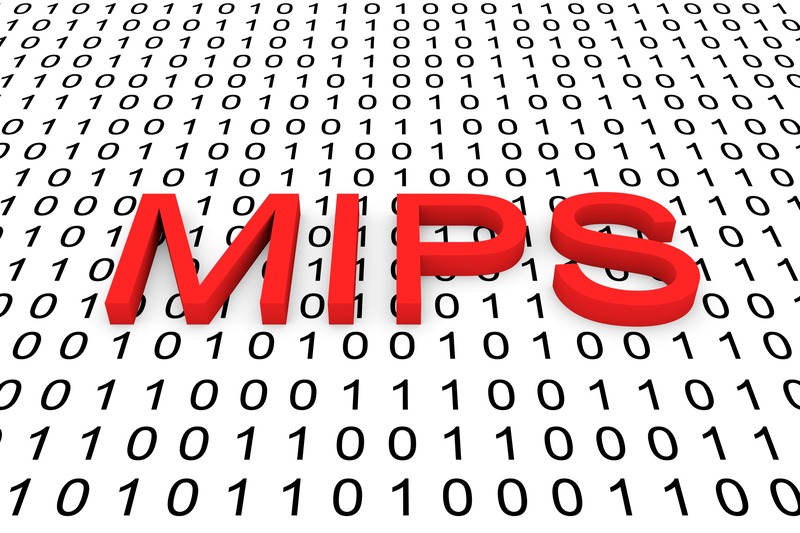 For example, the transition year scoring remains steady through MIPS Year 5 with its “predefined performance thresholds.” But, “it will only be for the 2022 MIPS performance year (and thus the 2024 payment year) that the original intent of MACRA will be realized to set a performance threshold at the nationwide mean or median,” warns Mike Schmidt, vice president of Client Success and Regulatory Affairs for Eye Care Leaders in Charlotte, North Carolina. 1. Low-volume threshold, opt-in, and participation: The proposed rule adds providing “covered services under the physician fee schedule” to its current list of criteria — bill $90,000 in allowable Part B charges and care more than 200 Part B beneficiaries — for MIPS participation. CMS proposes to allow clinicians who meet “one or two” of the requirements to “opt-in” in 2019, notes the fact sheet. 2. MIPS-eligible clinicians: CMS wants to add physical therapists, occupational therapists, clinical social workers, and clinical psychologists to the existing group (physicians, physician assistants, nurse practitioners, clinical nurse specialists, and certified registered nurse anesthetists) of MIPS-eligible clinicians. 3. Cost and Quality adjustments: Cost may increase to 15 percent (10 percent in 2018) of the MIPS score while Quality may go down to 45 percent (50 percent in 2018). 4. Small practice bonus: A three-point bonus is proposed for small practices — under the Quality component. The “small practice bonus has been moved from composite score level to Quality,” notes Schmidt. This makes “it less powerful for influencing the MIPS final score,” he adds. 5. Bipartisan Budget Act of 2018 input: As mentioned in the BBA, payment adjustments will be restricted to covered professional services. “Payment adjustments will not apply to all items and services under Medicare Part B, but will now apply only to covered professional services from the Physician Fee Schedule,” the fact sheet states. This is set to begin with the 2019 MIPS payment year and will be applied retroactively, according to the guidance. “This restriction to covered professional services will also be used going forward to determine MIPS eligibility relative to the low-volume threshold (which otherwise stays the same at $90K per year),” notes Schmidt. 6. Facility-based option: Some facility-based clinicians may have the opportunity to join up and submit measures in the Quality and Cost categories. 7. Determination clarification: CMS is going with a “streamlined” approach to determining low-volume thresholds, according to the fact sheet. The MIPS provider’s position — non-patient facing, small practice, hospital-based, or ASC-based — factors into the when and how. Endnote: As always, CMS wants “to hear from you,” so submit your comments about the QPP Year 3 proposals before the Sept. 10, 2018 deadline. Resource: See the QPP Year 3 changes addressed in the CY 2019 MPFS proposals at www.cms.gov/Medicare/Quality-Payment-Program/Resource-Library/2019-QPP-proposed-rule-fact-sheet.pdf. Is Your Practice Appeal Policy Up To Date?